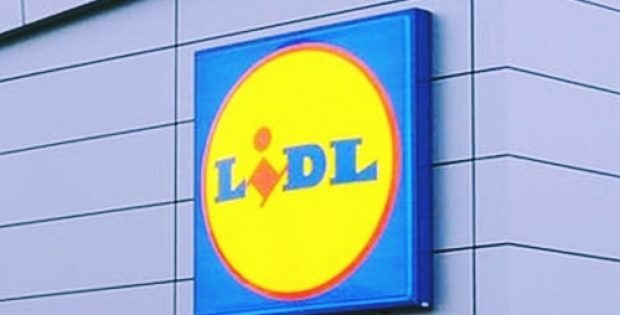 The Germany-based discount retail chain Lidl has reportedly announced to have launched 16 stores across 12 cities of Serbia. As per trusted sources, the retailer opened five stores in Belgrade and 11 in other cities of the Balkan nation. Reportedly, consumers would now be able to choose from 1,500 brands including as many as 350 local ones. Part of the Schwarz Gruppe, the retail chain stated that it would unveil more outlets across Serbia later this year. The inauguration ceremony of one of the Lidl stores in Belgrade was attended by the Serbian President Aleksandar Vucic, the Mayor of Belgrade Zoran Radojičić, Minister of Trade, Tourism, and Telecommunications Rasim Ljajić, and German Ambassador Tomas Šib. While speaking at the event, Vucic reportedly commented that the retail space of the nation has taken a major step forward as Lidl is not an ordinary store and it would make people’s life better. With a great retail supply, people of Serbia would now be able to choose affordable and quality goods, Vucic further added. He also assured that the Serbian government would create best conditions for German investors. Sources privy to the development state that Lidl invested 205 million euros in Serbia which would create 1,553 jobs across its new stores. For the record, Germany is one of the foremost trading partners and investors of Serbia. Since 2000, investment from Germany has surpassed a total of 2 billion euros and Serbia imported more than 2 billion euros of German goods in the year 2017. Reportedly, Serbia’s foreign trade deficit reached 3.42 billion euros between January and August this year which is an increase of 29.8% over the similar period a year ago. Thriving on better harvest and major improvements in electricity generation along with rising exports, investments, and private consumption, the economy of Serbia is slated to grow by around 4% this year, according to trusted estimates.